Seal of Yehuchal is dated to the beginning of the 6th century BCE and bears the name of Yehuchal ben Shelemayahu an official named in the Bible in conjunction was the prophet Jeremiah's doomsday prophecy. Similar to Pashur’s bulla it had been fired and preserved as well. Yehuchal is mentioned in Jeremiah 38:1. The bulla is about 1 cm in diameter, and lettered in ancient Hebrew, were found among the debris of the destruction of the First Temple period. Yehuchal was an advisor in King Zedekiah’s court. King Zedekiah was a descendant of King David and the last king to rule in Jerusalem before the destruction of the First Temple. The 2,600 year old clay seal impression, or bulla, bearing the name Yehuchal ben Shelemayahu uncovered completely intact during archeological excavations in the ancient City of David's Area G. According to Hebrew University’s Eilat Mazar, who is leading the dig, this marks the first time in Israeli archaeology that two clay bullae (One that of Juchal and other of Gemariah) with two biblical names that appear in the same biblical verse have been unearthed in the same location. 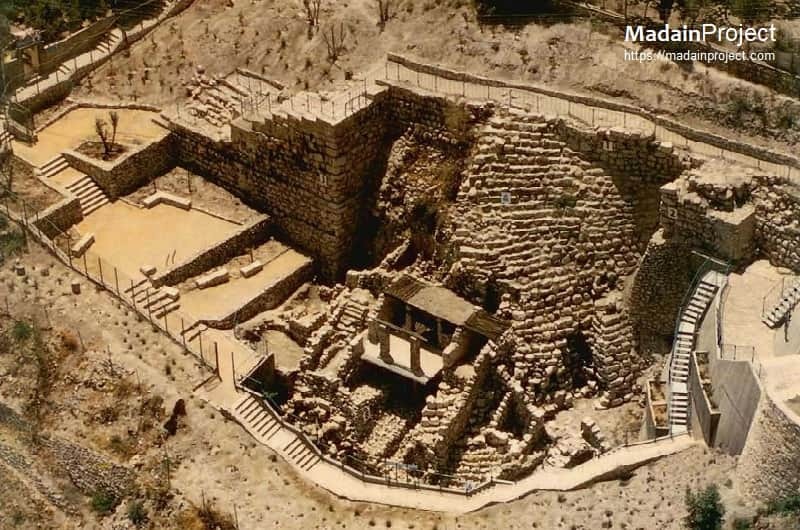 The Bulla of Yehuchal was found during the third phase of Dr. Eilat Mazar's excavation of what she believes to be King David’s palace at the City of David site a month and a half ago and is currently processing the finds of the excavation. It was in the recent excavation that she found the seal impression. The Ir David Foundation and the Shalem Center are the principal sponsors of the excavation. 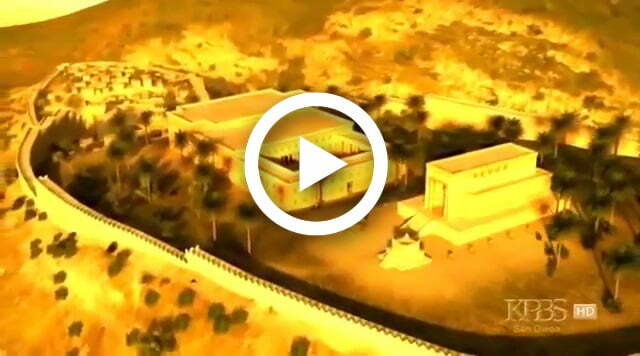 Partners include the Israel Antiquities Authority and the Hebrew University. Katz, B. (2018, February 26). 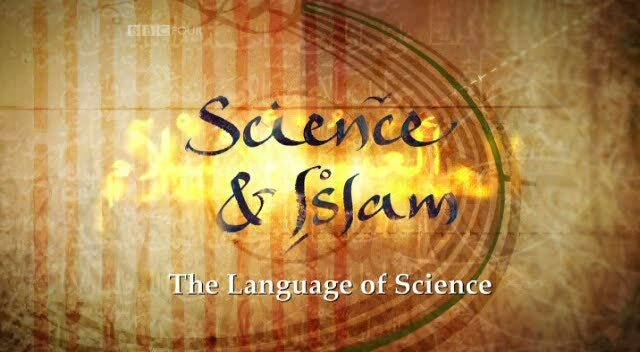 Is This the Seal of the Prophet Isaiah? Retrieved April 12, 2019, from https://www.smithsonianmag.com/smart-news/seal-prophet-isaiah-180968255/ Mazar also points out that relics belonging to Biblical duos have been found before. During an excavation at the City of David in the early 2000s, the seal impressions of Yehuchal ben Shelemyahu ben Shovi​ and Gedaliah ben Pashhur​—both high officials at the court of the Hebrew king Zedekiah, according to the book of Jeremiah—were discovered a few feet apart from one another. Ancient seal unearthed in Jerusalem. (2018, August 19). 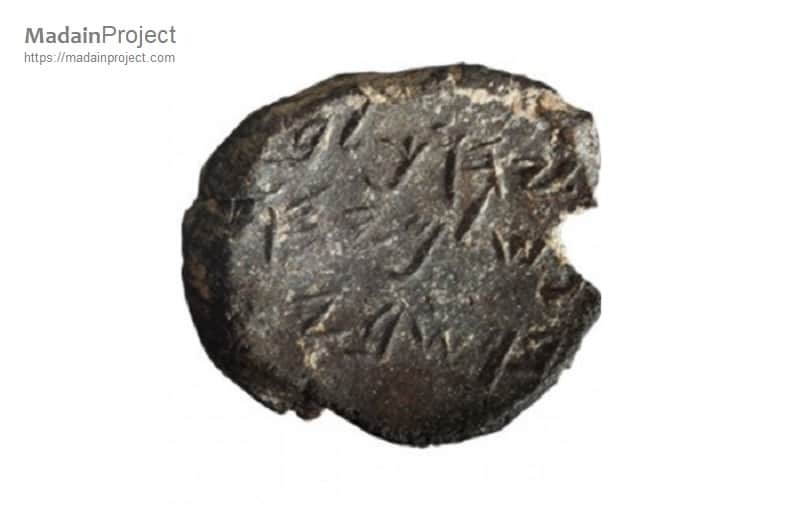 Retrieved April 12, 2019, from https://www.jta.org/2008/08/19/default/ancient-seal-unearthed-in-jerusalem The name appears in the Book of Jeremiah (38:1) together with Yehuchal ben Shelemayahu, whose name was found on an identical clay bulla in the same area in 2005.